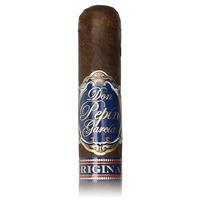 A luscious Nicaraguan puro, Don Pepin Garcia's Blue Exquisitos is made from Cuban-seen filler leaf, along with a flavorful, dark Nicaraguan Corojo wrapper, making for a cigar with notes of rich coffee, chocolate, and leathery spice. 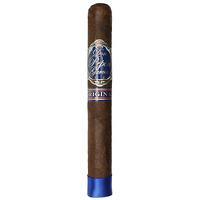 5% Off Five Sticks: $6.56 ea. 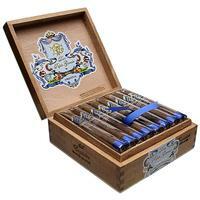 10% off box (24): $6.21 ea.